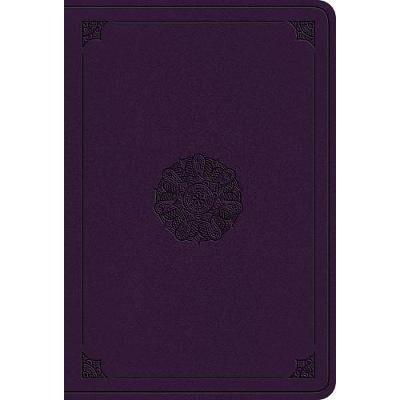 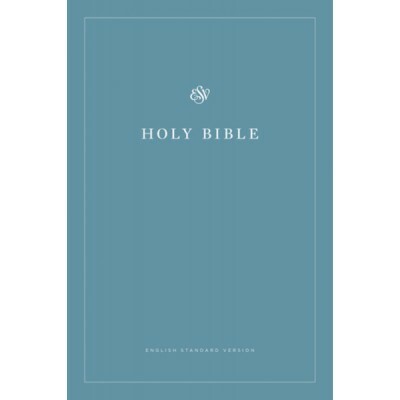 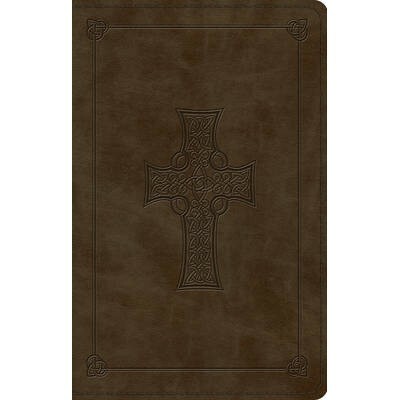 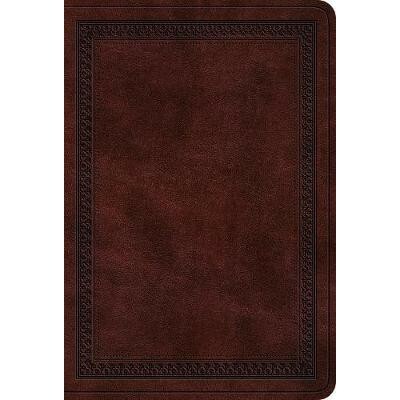 The ESV Large Print Value Thinline Bible includes 10-point Bible text, a quality TruTone cover, and a concordance-all in a portable format that is less than 1 inch thick. 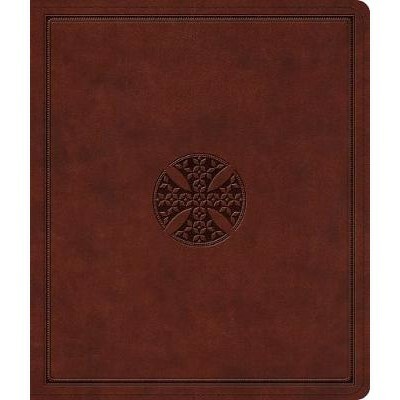 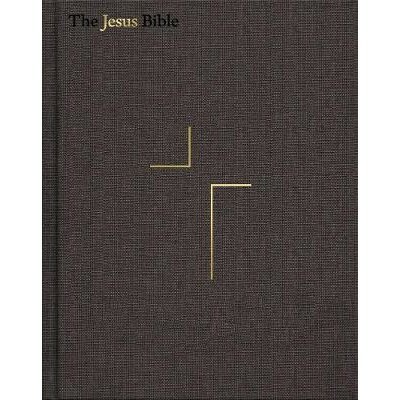 Containing the complete ESV text, the Large Print Value Thinline Bible offers tremendous value for a large print Bible. 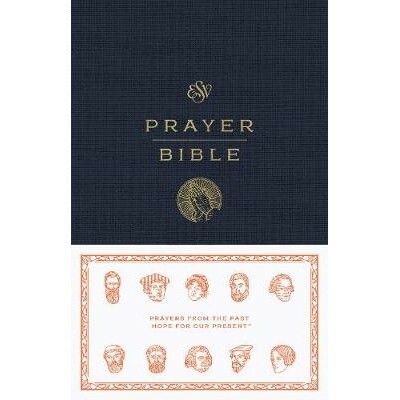 The ESV Prayer Bible, with 400+ historical prayers linked to key passages throughout the Bible text, demonstrates how to pursue a deeper communion with God by combining personal Bible reading with prayer.